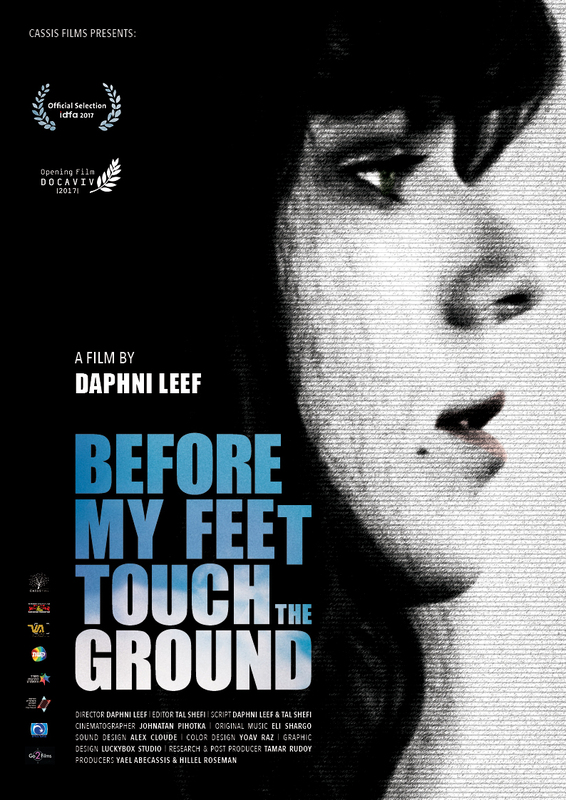 July 2011, a young Israeli video editor named Daphni Leef decides to protest against rent prices by pitching a tent in the city center. Within a few days a whole boulevard is full of tents, as a modest protest against housing policy grows into a national protest movement for social justice. In cities throughout Israel, and mass rallies are organized all over. Daphni at first combative and exuding an attractive idealism, she gradually becomes exhausted. As director, Daphni looks back on this turbulent period when she was transformed from a naive young woman into a celebrated and controversial national icon.